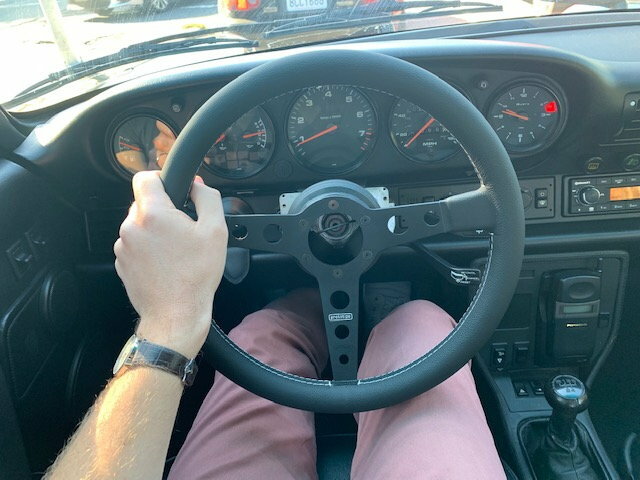 I installed a Momo Prototipo this afternoon and I am pretty happy with the new feel! I am facing a small issue: the steering column covers seem to be a bit too tight now and rub agains the (new) hub. 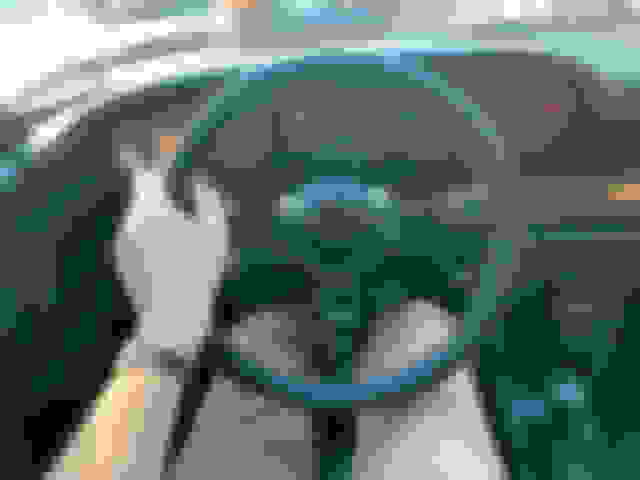 As a result, steering is a bit harder and does not center back by itself. I am thinking about slightly sanding the covers and putting them back on. Am I the only one with that problem? +1, I also had to clearance mine. I used a can of food that was close to the size of the opening and lined it with sandpaper. It helped keep the radius and prevented flat spots. Thanks, I will grind It is already making a ton of difference, I love it. You can move the lever controls forward and back on the column if you need more room, so you don’t need to mess with the covers. Replaced mine recently and it took a little to get it back to the right spot. I had a similar experience with install of a 993RS wheel. Check out my blog in my signature. You can basically adjust the turn signal/wiper/cruise cluster where it is mounted on the steering column. I can assume you can loosen it slightly to give you enough to move the cluster toward the front so you don't have friction issue with your wheel.